Lectures are delivered by Irish World Academy faculty and will cover the history and contemporary developments in the music, song and dance traditions. Some lectures may also take the form of practical workshops and will feature all of the Blas music and song students working together on such subjects as ensemble performance, composition and so on. 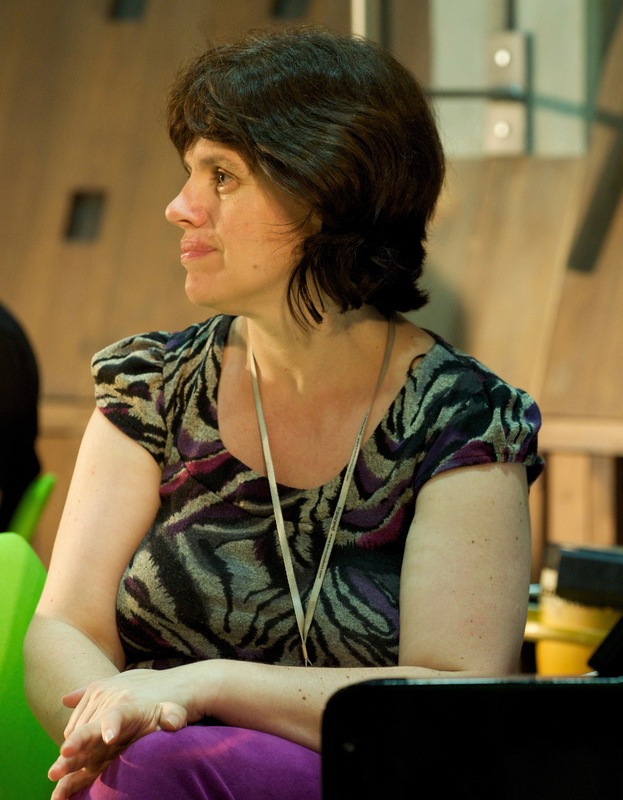 Aileen Dillane is an ethnomusicologist, music professor, and musician at the Irish World Academy of Music and Dance, University of Limerick, Ireland. Dr. Dillane received her doctorate in ethnomusicology from the University of Chicago, where she was a Century Fellow and Fulbright Scholar. She is Course Director of the MA in Irish Music Studies at the University of Limerick, where she teaches Irish music studies, ethnomusicology, and popular music studies. Dr. Dillane co-founded/co-directs two research clusters at the University of Limerick, both of which have associated book series with Rowman & Littlefield International: Power, Discourse and Society and Popular Music, Popular Culture. She has published extensively on the vernacular and popular musics of Ireland, the United Kingdom, the United States, and Australia. Her most recent publication is The Sacred and Profane Songs of Cecilia Curtin in Mannix’s Melbourne, 1909-36 and she is wrapping up a co-edited book project, Songs of Social Protest, due out in Spring 2018, which features a chapter on Dublin singer/songwriter Damien Dempsey, along with thirty other chapters on protest songs from across the globe and from different historical eras. Dr. Dillane is a musician and performer as well as a scholar. Her instruments are the traditional flute, tin whistle, piano, and keyboards. She has made numerous radio and TV appearances in Ireland, including on ‘Come West Along the Road’, ‘Geantraí’, ‘Guth’, and ‘Ceili House.’ (RTE, TG4, Ireland). She is a member of the All-Ireland winning Templeglantine Ceilí Band and a former member of the Chicago-based band Anish. Course Director of the MA in Ethnochoreology and the MA in Irish Traditional Dance Performance. Dr. Catherine Foley designed and is course director of both the MA in Ethnochoreology and the MA in Irish Traditional Dance Performance at the Irish World Academy of Music and Dance, University of Limerick. The MA in Ethnochoreology was the first programme of its type in Europe; the MA in Irish Traditional Dance Performance was the first programme of its type in the world. In 1997 Catherine established Tráth na gCos, an annual traditional dance festival of workshops, lectures/seminars and concerts to develop an awareness of, and to record, the diversity and richness within Irish and world dance traditions. Catherine remained the director and co-ordinator of Tráth na gCos until 2005. In 2003, she was the local Chair for The Society of Dance History Scholars 26th Annual International Conference, hosted at the University of Limerick. Catherine was the founder of Dance Research Forum Ireland in 2003 and was its first Chair; she was the local Chair for Dance Research Forum Ireland’s 1st International Conference, hosted by the University of Limerick in 2006. Catherine is a founding member of Enarta (European Network for Research and Teaching of Ethnochoreology). 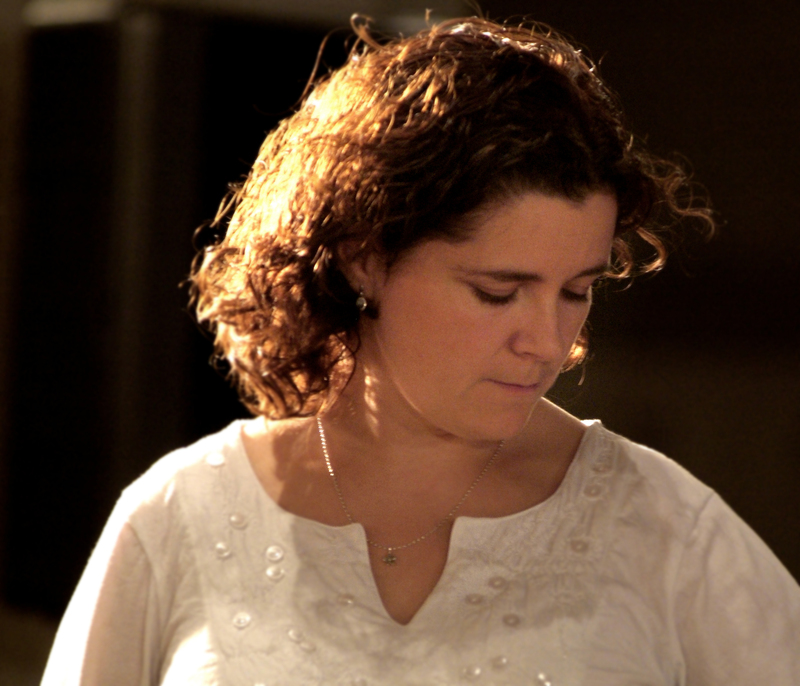 Catherine has spent many years working as a collector of Irish traditional music, song and dance. She was a member of the board of the Irish Traditional Music Archive for many years, and is a member of many professional organisations, including the Congress of Research on Dance, the International Council for Traditional Music, An Coimisiún le Rincí Gaelacha, the Association of Professional Dancers of Ireland, and the Society of Dance History Scholars. Catherine has taught music and dance studies at all levels within the education system, from primary level to doctorate level, within both an academic and performance capacity. She has presented and published articles internationally within her areas of expertise and has performed, lectured and given dance workshops in different countries in Europe, Scandinavia, and the United States. 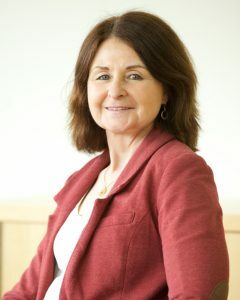 Dr. Sandra Joyce is Director of the Irish World Academy of Music and Dance at the University of Limerick, which has 16 programmes of study from BA to PhD level. Together with Niall Keegan and Mícheál O Súilleabháin, she founded the BA Irish Music and Dance and MA Irish Traditional Music Performance at the University, and has been Course Director of both these programmes. She is a traditional singer and bodhran player who has recently performed at the Royal Concert Hall, Glasgow and Farmleigh House, Dublin. She is Artistic Director of the a capella female vocal ensemble, Hazelwell, which explores repertoire from the Irish and related traditions. Her research interests include the Irish song tradition, the Irish harp tradition and historical sources of Irish traditional music. In 1990 Niall began studying under Dr Mícheál Ó Súileabháin for a Masters degree which he completed in 1992 with the submission of a thesis entitled The Words of Traditional Flute Style. He is course director of the new Traditional Irish Music performance masters at the Irish World Academy of Music and Dance, University of Limerick and also teaches on the ethnomusicology program there. He has given occasional lectures and taught instrumental classes at the Music Dept. of University College, Cork and University College, Galway, Sibelius Academy, Dublin Institute of Technology, Newcastle University, Royal Scottish Academy of Music and Drama among others. Since moving to Ireland Niall has performed extensively throughout the country and abroad in a variety of contexts and venues, including the Royal Albert Hall, Barbican, Project Arts Centre in Dublin, the University of Limerick Concert Hall, The National Concert Hall in Dublin, The Waterfront Hall in Belfast and the Galway Arts Centre. In 1992 he was invited to record at the Traditional Music Archive in Dublin with the bodhran player / percussionist Mel Mercier. 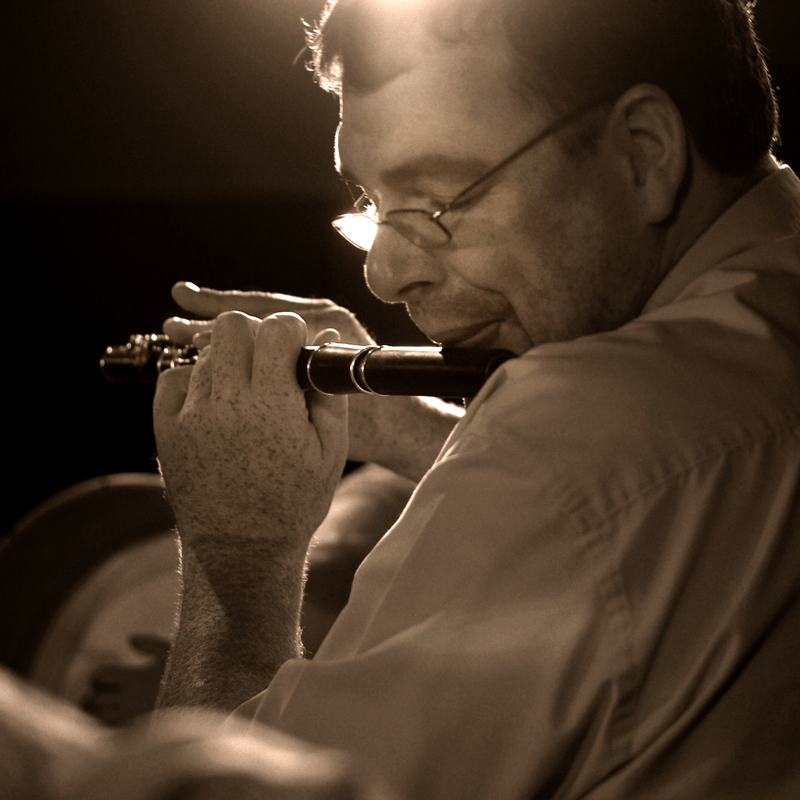 Niall has performed Mícheál Ó Súileabháin’s concerto for flute and chamber orchestra, Oilean on several occasions in Ireland and Britain and as part of the jazz/trad fusion group Hiberno Jazz. He is featured on both the recording of the 1994 Eigse na Laoi, Across the Water and the television series A River of Sound made by Hummingbird Productions. Niall also features on the Realworld CD The Gathering. Niall’s solo recording, Don’t Touch the Elk, was released in June 1999 on his own independent label. Niall performed as part of the Eurovision interval piece Lumen and features on the commercial recording of that piece. Niall usually performs with Sandra Joyce, an innovative bodhran player and vocalist, and guitar players such as Chris Kelly and Clive Carroll. Other performances have included a six week tour in Britain and northern Ireland with a South Indian Katakali dance drama group, a two week tour of India, appearances at several European festivals and the North Texas Flute festival in Dallas, the second largest flute festival of its kind in the world. In December 1999 Niall performed with Sandra Joyce (vocals / bodhran) and Mícheál Ó Súilleabháin (piano) for De Tiende Nacht van Radio 3. This performance was recorded and broadcast in January 2000. Current projects include collaborative performances with saxophonist Ken Edge and the contemporary Dahdga Dance Company. Niall is currently director of the MA Irish Traditional Music Performance at the Irish World Academy of Music and Dance, University of Limerick. He keeps telling everyone that he’s nearly finished his PhD entitled The Art of Juncture: The Creative Transformations of Traditional Irish Music which examines cognitive structures that traditional musicians use to organise their oral music in a literate world. He has been on the committee of the Folk Music Society of Ireland and director of the University of Limerick based projects Nomad (aimed at honouring the music cultures of the traveling peoples at the University), Niall was formerly co-director of the Sionna Festival of European Traditional Music, and the Blas International Summer School of Traditional Irish Music and Dance, a university accredited programme. He has been guest director of the Adult Folkworks sumerschool in Durham, England. He is the author of articles concerning issues of style and literacy in traditional Irish music and editor of the online journal for Irish music and dance, Inbhear. Swedish born Traditional Dancer and Researcher Mats Melin was based in Angus, Scotland until early 2008. He has worked and performed extensively in Angus, Sutherland, the Scottish Highlands, the Hebrides, Orkney, and Shetland, in their schools and communities promoting Scottish traditional dance. He has also taught and performed in Sweden, Canada, USA, Russia, and New Zealand. 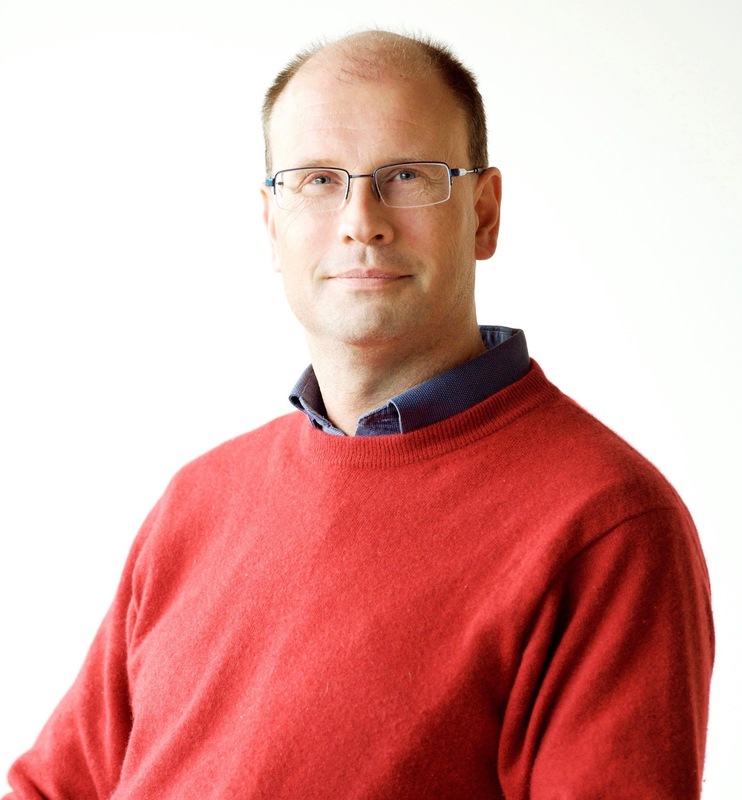 Mats has a vast knowledge of all aspects of the Scottish Traditional Dance scene, but specialises in Cape Breton Step dancing and the old social dances such as the Scotch reels and Quadrilles. He has worked both with traditional and contemporary artists in Scotland. Mats have been Traditional Dance Artist in Residence in Scotland for both Shetland (1995) and Sutherland (1996-97). Between 1998 and 2001 he was working as the Traditional Dance Development Officer for the Angus District and the same for Perth and Kinross between 2002 and 2003 on behalf of The Scottish Traditions of Dance Trust (STDT). He managed the Step 2000 Project in Inverness during 2001. Mats started, and was part of the dynamic performance group DANNSA, and he was also the choreographer of Vesterled (1998) – a show making a journey in music and dance from Scandinavia to Scotland. Choreographed ‘Generating Heat’ in 2003 – a comissioned piece by the STDT, and later ‘Elements’ together with Frank McConnell for the St Magnus Festival in Orkney. He also performed and taught as part of CeilidhMakers together with traditional Scots singer Christine Kydd. Mats has lectured and taught dance at the BA in Scots Music at The Royal Conservatoire of Scotland (formerly RSAMD), Glasgow since 2001. During 2004-5 Mats studied for an MA degree in Ethnochoreology at the Irish World Academy of Music and Dance, University of Limerick, Ireland. Mats was appointed Lecturer in Dance in 2007 on the BA Irish Music and Dance at the Irish World Academy of Music and Dance. Mats completed his PhD: “Exploring the Percussive Routes and Shared Commonalities in Cape Breton Step Dancing” in May 2012. He subsequently published the book “One with the Music: Cape Breton Step Dancing Tradition and Transmission” in 2015 (http://cbup.ca/books/melin-one-with-the-music-cape-breton-step-dancing/). Mel is the Chair of Performing Arts at the Irish World Academy of Music and Dance. Mel completed a BMus at UCC in 1989, and a Master of Fine Arts in World Music at the California Institute of the Arts, Los Angeles, in 1991, and was awarded a PhD from the University of Limerick in 2011. 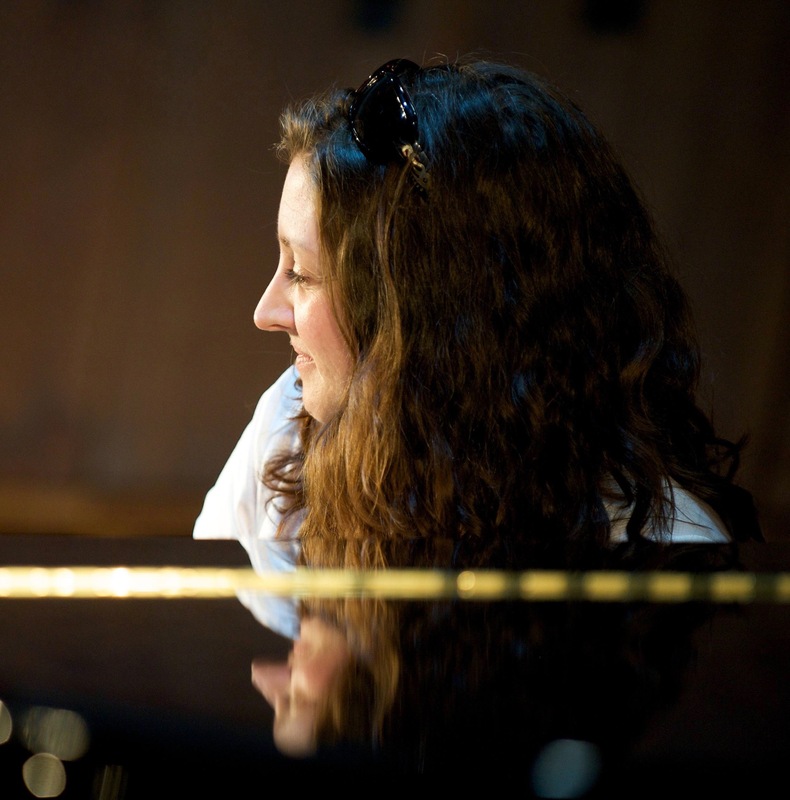 Mel has an outstanding record of creative output as a composer and performer, and an excellent record of academic leadership and engagement in scholarly activity. He has an international reputation as a composer for theatre, having composed music for many critically acclaimed, award-winning productions and installations, and an international profile as a performer of Irish traditional music, and as a collaborator across a range of music genres. He has twenty-five years experience of teaching and mentoring at undergraduate and postgraduate levels, alongside initiating and directing academic projects, conferences and symposia, and curating festivals, concert series, and community outreach initiatives. Mel is currently working on several collaborative projects, including publication of My Name is Lancelot, a CD of his original compositions for theatre and dance; How it Is, a production of Beckett’s epic prose piece with Gare St. Lazare Ireland; CONCERT a new dance show with Colin Dunne; and PULSUS, the first Irish traditional music percussion ensemble. King Lear (Shakespeare) Produced by the Old Vic, London, in November 2016. Original Music and Sound Design by Mel Mercier. Directed by Deborah Warner, with Glenda Jackson in the role of King Lear. Sacrifice at Easter Co-devised by Pat McCabe, Pat Kiernan Mel Mercier. Produced by Corcadorca Theatre Company and created as part of Ireland 1916 Centenary Celebrations. Presented at Elizabeth Fort, Barrack Street, Cork from 17 June to 2 July 2016. Corcadorca celebrated the company’s 25th year with this staging of an ambitious, outdoor, site-specific production, which featured a score of original music and a soundscape that included the iconic voices of Éamon De Valera, Dana and John McCormack. The Tempest (Shakespeare) Produced by the Salzburg Festival in July/August 2016. Directed by Deborah Warner, Shakespeare’s The Tempest (Der Sturm) was played in a German translation with original music and sound design by Mel Mercier. With the exception of the British lip-sync artist Dickie Beau (the role of Ariel) the play was performed by an all-German and Austrian cast. Over the last two decades, before he was appointed to the Chair of Performing Arts at UL, Mel played a pioneering role in the strategic development and delivery of University College Cork’s cross-cultural music curricula, and the cultivation of its progressive ethos and creative educational environment. During that period he led the development of Irish traditional music, ethnomusicology and performance studies at UCC, developing and delivering courses in Irish traditional music, ethnomusicology, music education, Indian classical music, West African traditional and popular musics, Javanese gamelan and performance theory. He played a leading role in the development of a vibrant interdiscipinary research environment at the Department of Music at UCC, working with his colleagues there to create a research culture that integrates scholarship and creative practice, embracing practice-based research – including composition and performance – alongside musicological, ethnomusicological, and interdisciplinary approaches to the study of an inclusive range of music genres, from art and popular music, to traditional and experimental music. In 2010, he oversaw the formation, and was appointed as the first Head of the newly established UCC School of Music and Theatre. 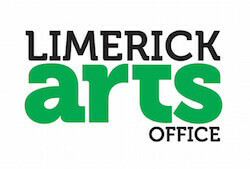 In 2016 he was appointed as the Chair of Performing Arts at the University of Limerick. Mel’s own research encompasses creative practice, in composition and performance, as well as more traditional, academic scholarship, most often within the disciplinary frameworks of ethnography and performance studies. Mel has a record of sustained, award-winning, creative output as a composer, and has built an international reputation as a composer of music for theatre. Over the last two decades has composed the music for many critically acclaimed, award-winning theatre productions and installations that have been presented in Ireland, the UK, Europe and America. Since 2000, he has collaborated with some of the world’s most respected theatre practitioners, including director Deborah Warner, actor/director Fiona Shaw and director Phyllida Lloyd. In 2013, he won the New York Drama Desk Award and was nominated for a Tony Award for his score for the Broadway production of The Testament of Mary. In 2002, he was nominated for a Drama Desk Award for the Abbey Theatre/Broadway production of Medea, and, in 2012, he received a nomination for an Irish Times Theatre Award for the Abbey Theatre/Fibín production of Sétanta. In addition to commissions from the Abbey Theatre (Dublin), he has received commissions from the Royal Court (London, UK), The Barbican (London, UK), The National Theatre of Great Britain (London, UK) and Theatre National De Chaillot (Paris, France). In addition to composing for theatre, Mel has played a leading role in the creation of several, large-scale art installation projects in recent years, including From the Sources (2010) and Peace Camp: A Coastal Installation (2012). In 2010, he created the multi-media installation, From the Sources, to celebrate the Centenary of Professor Aloys Fleischmann. From the Sources featured audio and film recordings of 840 tunes, compiled by Fleischmann in his Sources of Irish Traditional Music, performed by 96 traditional musicians, all of whom are students, tutors and graduates of UCC. In 2012, he created the poetryscape and soundscape for Peace Camp with director Deborah Warner and actor Fiona Shaw. The piece was commissioned by London 2012: Cultural Olympiad. Celebrating love poetry and landscape, Peace Camp took place over four nights between 19 and 22 July, 2012, at eight coastal locations in England, Scotland, Wales and Northern Ireland. Mel also has an international reputation as an innovative performer, rooted in Irish traditional music, and committed to collaborating across music genres and across art forms. In a performance career that spans four decades he has collaborated with a wide range of traditional, classical, jazz, and non-western musicians and ensembles, and has performed in hundreds of concerts and recitals throughout Ireland, the UK, Europe, North America, India and China. For almosts four decades he has performed extensively in Ireland and internationally as a traditional percussionist with Mícheál Ó Súilleabháin, and has played on 11 of his album/CD recordings. Throughout the 1980s, with his father Peadar Mercier, Liam O’Flynn, Paddy Glackin, Joe Heaney and Seamus Tansey, he performed Amercian composer John Cage’s experimental composition Roaratorio: An Irish Circus on Finnegan’s Wake and Inlets, in Europe and the USA, with John Cage the Merce Cunningham Dance Company. In 1999-2000, he represented Ireland as a member of the cross-cultural, European Percussion Ensemble On the Outer Edges of Europe, which featured some of the leading percussionists from several European countries, performing self-composed, pan-European, trad-jazz fusion music. Mel has been performing Javanese Karawitan (traditional music) and composing new music for gamelan since the mid 1990s. 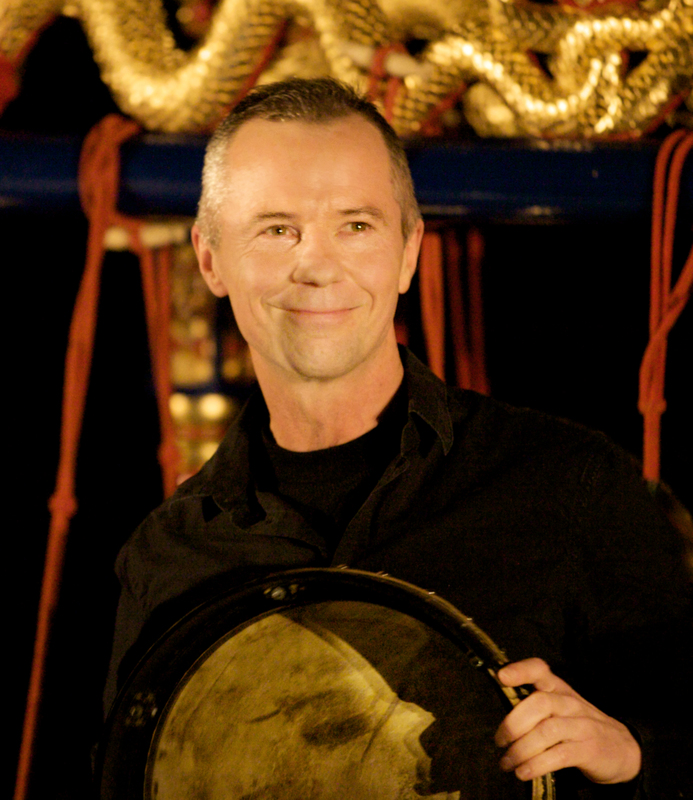 As Director of the Cork Javanese Gamelan, he has led the ensemble in a pioneering series of recitals of traditional and new music in Cork, Limerick, Galway, Dublin and London. Under his direction, the ensemble has collaborated with leading Javanese musicians and dancers, and, in more recent years, in a unique series of collaborations, with Irish and international artists, including actor Fiona Shaw, cellist Kate Ellis, dancer Colin Dunne, singer Iarla Ó Lionáird, saxophonists Ken Edge and Nick Roth, singer-songwriter Duke Special, and poets Matthew Sweeney and Leanne O’Sullivan. The ensemble presented its 20-year anniverary concert series in March 2014, and launched its debut CD of new compositions (The Three Forges, Diatribe Records) in 2015 at Kilkenny Arts Festival. In 2009, in response to the developing intercultural soundscape of Cork and Ireland, Mel established the intercultural music ensemble TRASNA. The ensemblerepresented UCC, Cork and Ireland at the Shanghai World Expo in September 2010. In Shanghai, TRASNA performed with the renowned musician, Ma Xiaohui, one of the leading Chinese erhu players and the featured soloist on the soundtrack of the movie, Crouching Tiger Hidden Dragon. This collaboration was recognized as a “unique cultural experience” by the United Nations. Mel has extensive experience as a recording artist, both as a performer and composer, and as a producer and music arranger. Since the mid-1970s he has been professionally engaged to play on more than fifty recordings, with many Irish and international musicians, composers and ensembles, including Donal Lunny, Bill Whelan, Alan Stivell, Bobby Gardiner, Dúlra, Stockton’s Wing, Palle Mikkleborg, Helen Davies, Mary Black and eX Ensemble. Orfhlaith Ni Bhriain lectures on the BA in Irish Music and Dance at the Irish World Academy of Music and Dance, University of Limerick. In 1998 she completed a Masters in Ethnochoreology at the Irish World Academy of Music and Dance, University of Limerick. In 2010 Orfhlaith completed her doctoral thesis at the University of Limerick. Her research interests include, Irish Dance among the Diaspora and examining creative processes in the context of Competitive Irish Solo Step Dance. She is a registered Irish Dance teacher T.C.R.G. and adjudicator A.D.C.R.G. with An Coimisiún le Rinci Gaelacha. She has traveled extensively to workshops and Step Dance Competitions throughout Europe and North America as a tutor from the renowned Scoil Rince Ui Ruairc and dance accompanist. Recently she completed a residency at Williams College MA where she was employed as guest artist in dance. Orfhlaith is a former Co-Director of Blas International Summer School of Traditional Irish Music and Dance held at the Irish World Academy of Music and Dance and is Dance Co-ordinator on the BA programme. She is currently vice- chair person of Dance Research Forum Ireland and Treasurer of I.C.T.M. Ireland. She has authored a book entitled The Terminology of Irish Dance. Cuireann sí spéis freisin in imeachtaí a bhaineann leis an nGaeilge agus i ngach gné de chultúr na hÉireann.